The question, How do we improve students’ reading?, is not a new one, but more and more is learned every year as to which practices are most effective. I can summarize the strongest key factor in one word: teachers. Teachers help students learn to read and grow as readers, so improving teaching practices in the classroom and moving away from activities that promote READICIDE are key to making the most progress in the seemingly short time that we have with our students each school year. Give students choice. When students are interested in the books they choose for themselves, it has been documented that their reading proficiencies rise. Providing students choice in their book selection for their independent, voluntary reading material is fundamental (ideally, there would be choice in the texts students read in the content areas, as well). Adults primarily read texts that they choose on their own, rather than reading material that is assigned to them. We need to help children learn how to choose books that interest them and that they can read on their own. If teachers are consistently directing them to certain books or levels, or even choosing books for them, they will struggle with reaching the ultimate goal: becoming lifelong, independent readers. To assist students that are consistently choosing books that are too easy or too hard, teachers can help them attain independence by giving them a choice of books and showing them why those particular books were chosen for the student, eventually eliminating their guidance. Improve classroom libraries. The fact that, over history, only two books (both by Jack Prelutsky) are found on both the International Reading Association “Children’s Choices” and the American Library Association “Notable Book List” proves that adults and kids have different ideas about what constitutes a good book. More interesting and engaging books for kids that we have in our classrooms will allow for more voluntary reading to occur. It’s a direct correlation. 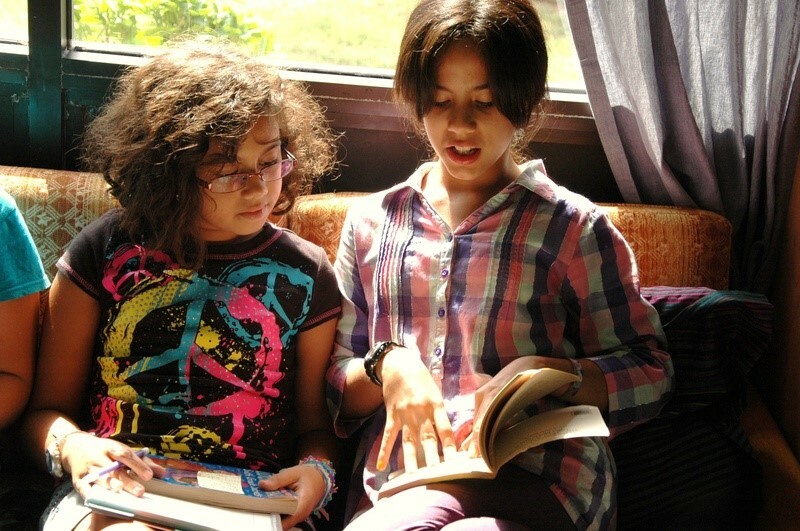 We need to increase access and exposure to books on a daily basis, and that means bulking up our classroom libraries. Students need to be able to SEE these attractive books every day, HEAR about why their peers or teacher love them, and GET the books quickly and easily into their hands. A weekly trip to the school library is not sufficient, but a refreshed and stocked classroom library is. 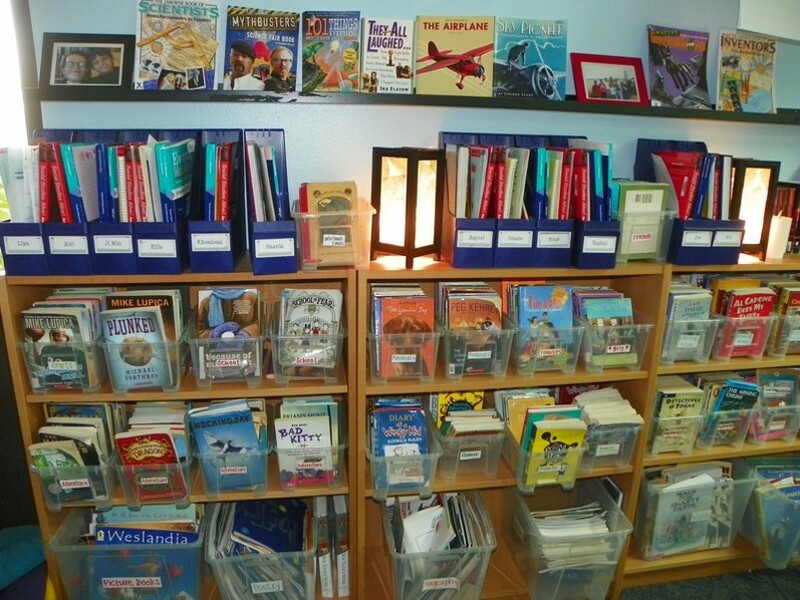 Use exciting fiction and non-fiction texts to teach strategy lessons; have them on display in the classroom library. Talk to them! While students are reading these self-selected books, teachers should monitor their progress through conferences. Sometimes readers choose books that are too easy or too difficult, sometimes they prefer fiction over non-fiction or vice-versa. That’s okay for them to do in the classroom…sometimes. Teachers need to ensure that students are not only learning how to choose books that they find interesting, but also that they are comprehending them and reading a wide variety of books. Reading conferences are integral informal assessments. You may not have read the book your student is reading, but you can surely get a grasp on their understanding of it. Talk to them about the book as you would a friend reading a book: “Hey, how is the book going?” If the student understands the book, awesome! Go ahead and teach them something new. If not, use the opportunity to talk about the importance of reading ‘just right’ books and help them learn that skill. 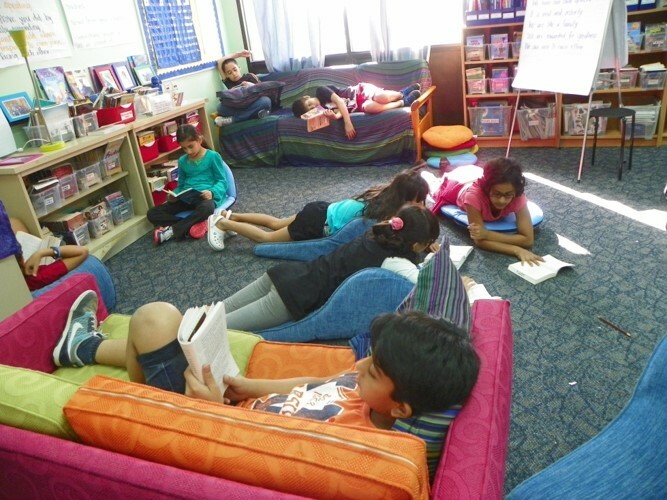 Create a classroom of readers. If our goal is to support real readers, then we need to treat them as though they already are readers and are only working to get better. Take away all those READICIDE resources and activities from your classroom. No more worksheets, book quizzes, and busy work; they kill a person’s love of reading. Instead, incorporate authentic activities for students to share with others while they are reading books and after they’ve finished: book talks to sell their book, podcasts, blog posts, discussion forums and groups, buddy reading. Kids love to interact with each other, so give them that opportunity. They also love to hear from you and learn about your own reading life. Share with them the books that you’re reading or have read and have those books available for them to read. In summary, there are many components of improving our students’ reading abilities, but the teacher is the primary and strongest factor. They are the ones who can ensure students read profusely, so let’s step it up and eliminate the age-old question of, How do we improve students’ reading? It truly is up to us.